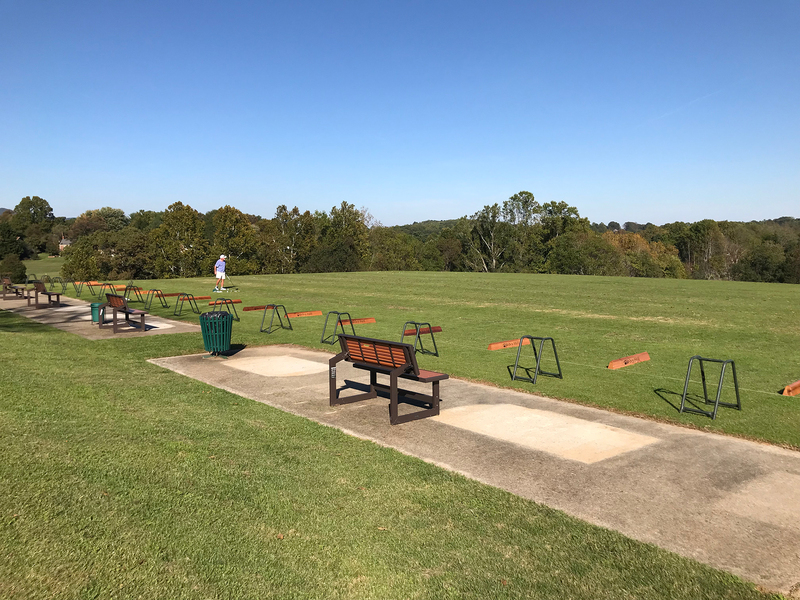 With a slope rating of 130, our ambitious layout is considered one of the toughest in the area, placing a priority on precision while using every club in your bag. There is no better way to hone your golf game than through friendly competition! We regularly host leagues and tournaments for players of all skill levels. 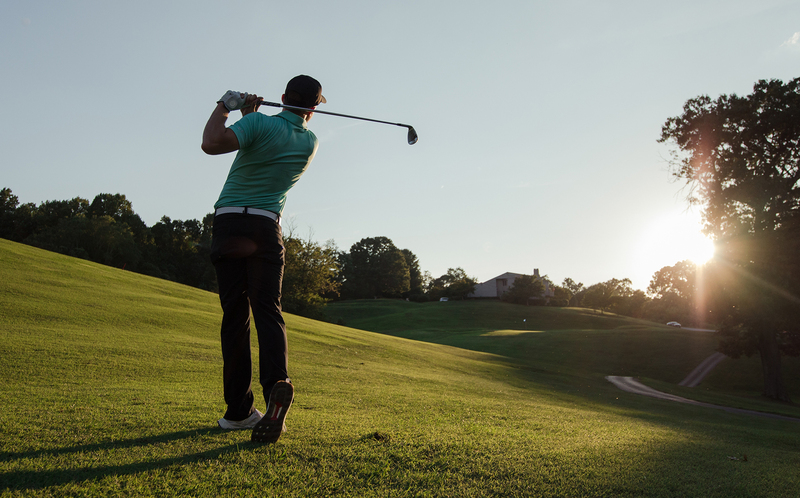 Our qualified instructors will help you make a better start in your golf training. The Ivy Hill on-site PGA Pro is available for questions and lessons. Our Pro Shop is stocked with all the gear you need to elevate your game. A variety of top brands are available along with custom logo course gear. 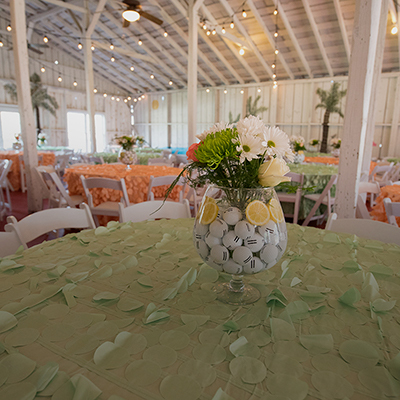 Whether you are hosting a special event at our clubhouse or pavilion, or having your dream wedding fulfilled by Entwined Events on our lush course, Ivy Hill is well equipped to make your event one to remember. 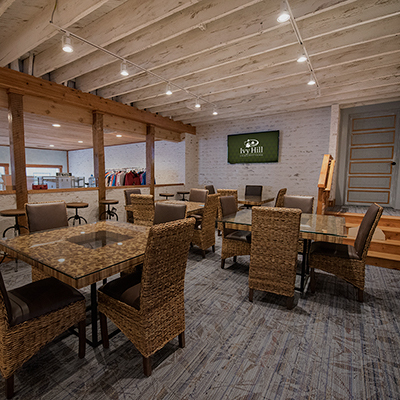 Our Clubhouse and Pro Shop have every accomodation you need to enjoy your day of golf. 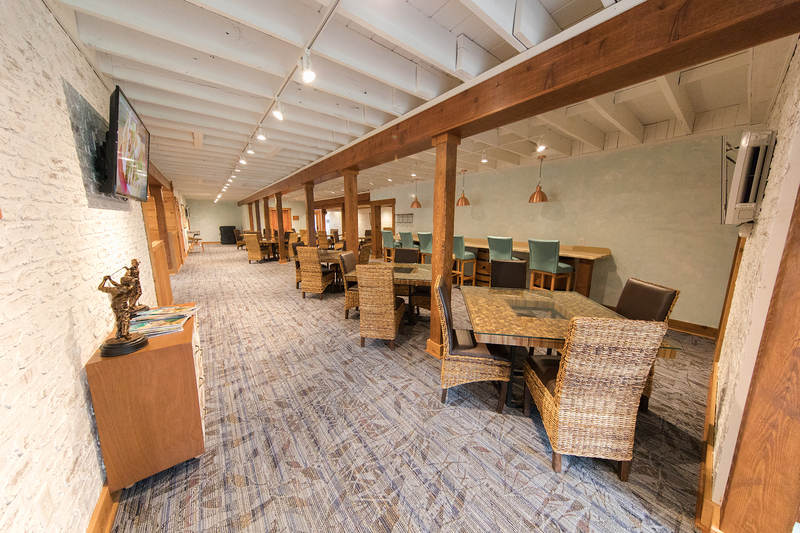 Head to the Pro Shop for top of the line gear, fuel up at our gourmet cafe, and wind down with friends in our spacious clubhouse. Come take your place in the field at Ivy Hill leagues and tournaments. We offer a variety of league play throughout the week and many tournaments every season, so everyone can enjoy friendly competition. 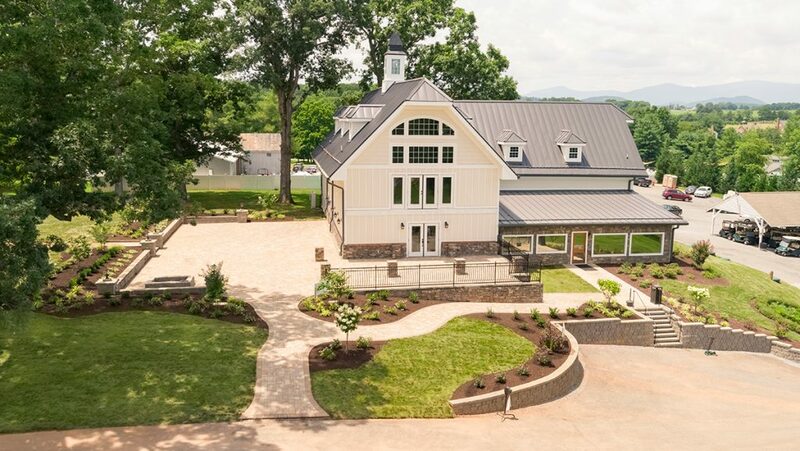 Ivy Hill Golf Club offers only the best in both golf and amenities. Numerous annual memberships are available so you can make the most of your time with us. Enjoy exclusive discounts and benefits along with unparalleled access to our amenities by becoming an Ivy Hill Member. 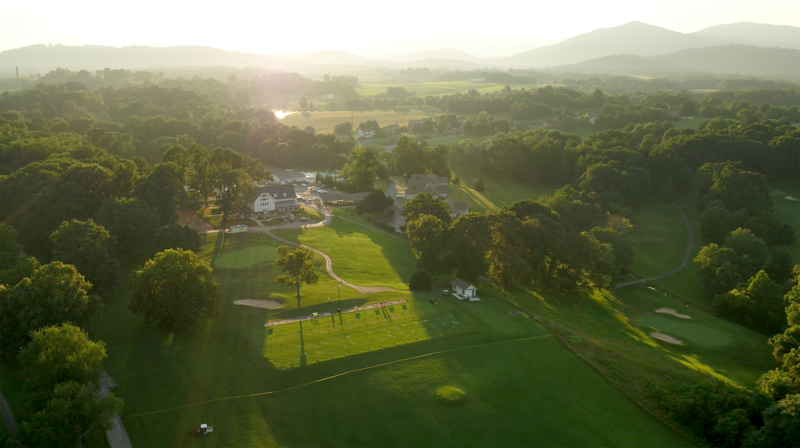 Our team of golf professionals are dedicated to making sure each of our guests enjoys their time at Ivy Hill. We take pride in providing help and instruction in a genuine and friendly way, and we do our best in ensuring our course and golfing experiencing are of the highest quality.